Learn Google Drawings quickly where you want, when you want. By the end of this Dojo, you'll have all the skills you need to start designing your own graphics! 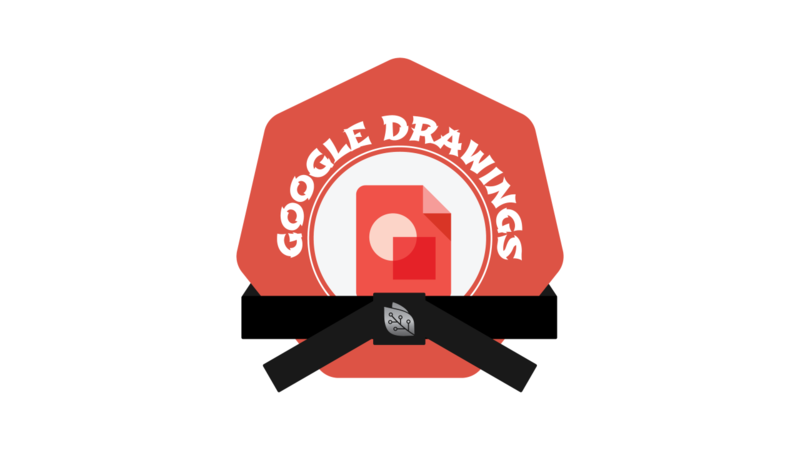 Become a ninja with Google Drawings.